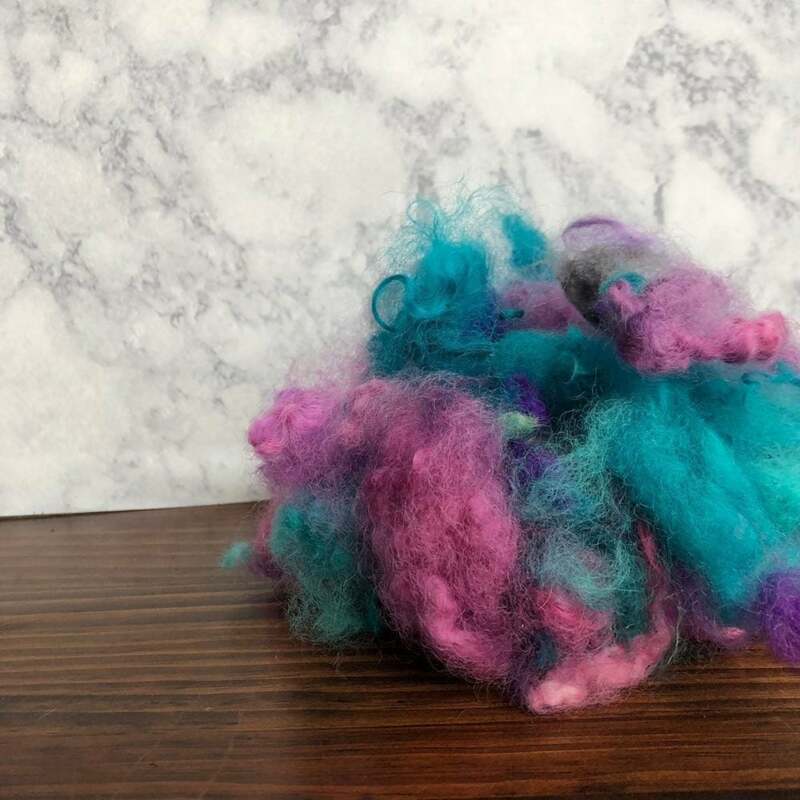 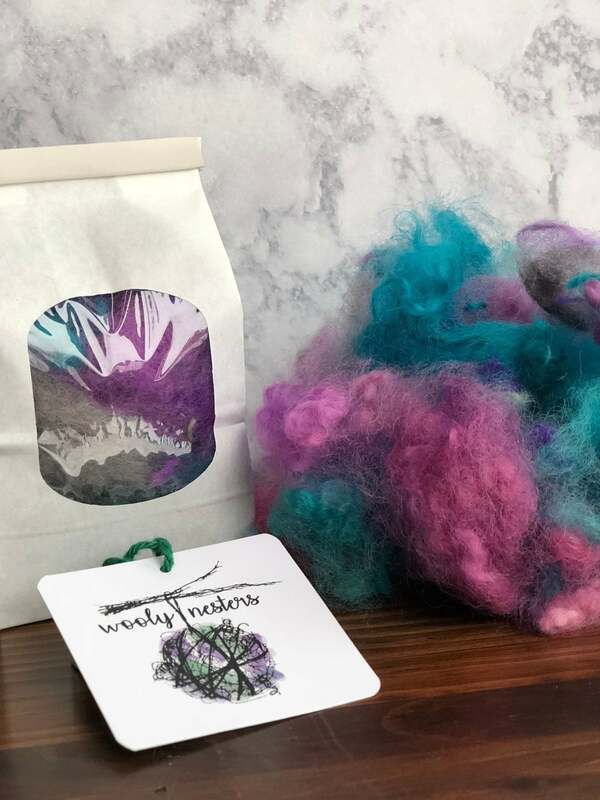 Extra Fluff for your Wooly Nesters are now available for purchase! 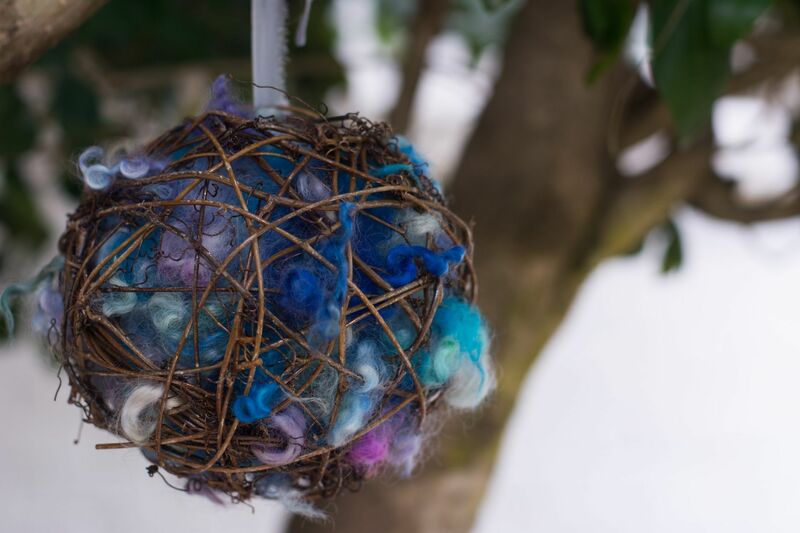 Make sure your fine feathered friends never run out of pretty all natural wool! 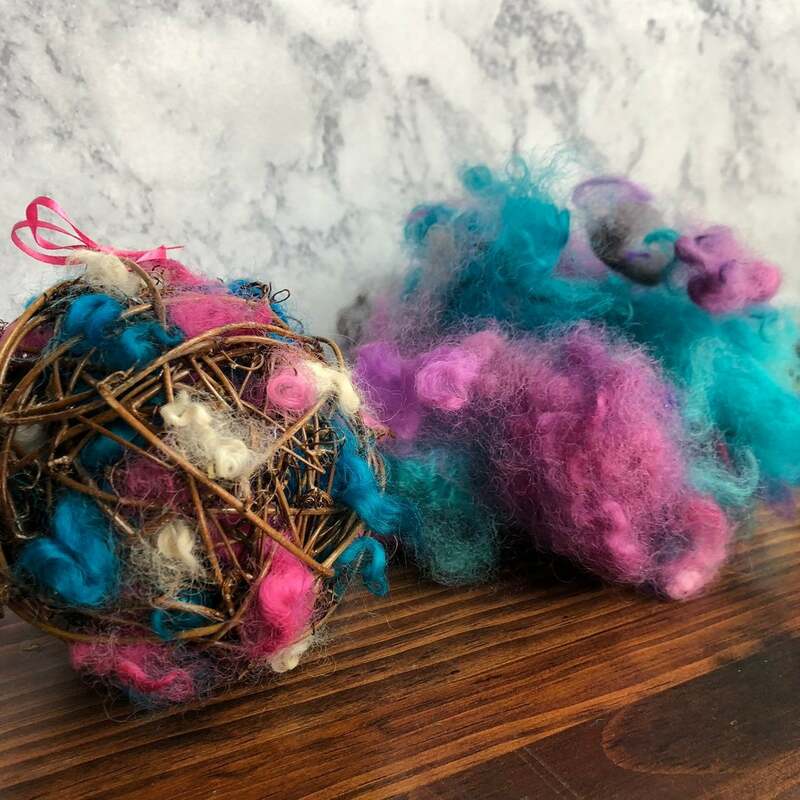 One refill pack contains enough wool for either two 4 inch nesting balls, or one of the large 6 inch nesting balls. *Stuff in the empty nesting ball using your fingers or a chopstick. 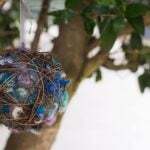 *You can use tweezers to pull out some of the fluff for an extra fancy look, but the birds are good at getting the fluff out.